Home→Uncategorized→May in Montgomery’s Township Tours Celebrate VHHS 50th Anniversary – May 30, 2015 – Reserve by May 22nd! 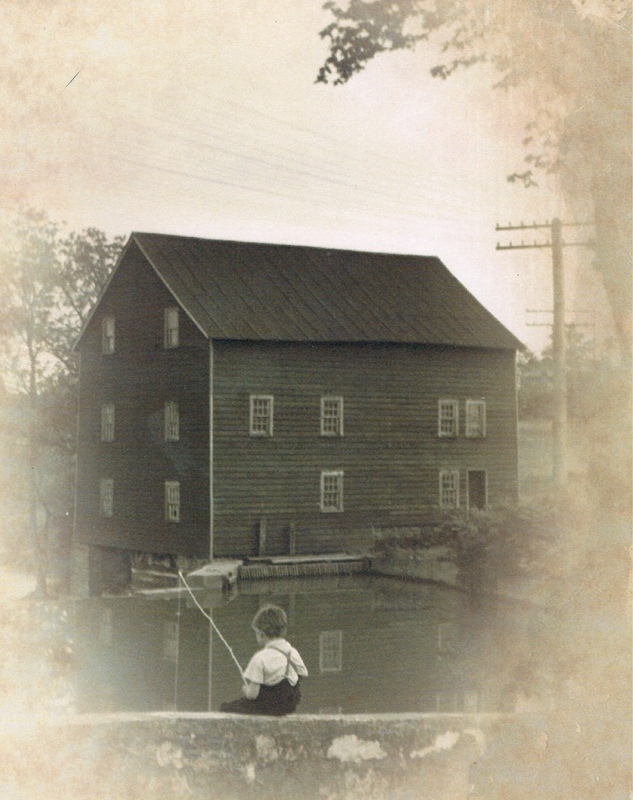 May in Montgomery’s Township Tours Celebrate VHHS 50th Anniversary – May 30, 2015 – Reserve by May 22nd! Van Harlingen Historical Society’s annual May in Montgomery is famous for all sorts of “turns in the road.” No one event is the same, and this year’s May 30th event, in celebration of the society’s 50th anniversary, is no different. Indeed there are lots of turns in the road, literally. On Saturday, May 30th, two separate bus tours for the east and west sides of the township will see the development and change in Montgomery through lively narration and visits to preserved villages, buildings and landscapes, including stops at historic sites. Each bus will take a maximum of 30 passengers with a narrator on board to provide all the tidbits of lore and legend. The buses leave from Harlingen Reformed Church, Route 206, Belle Mead, NJ. The western section tour will depart at 10:00 a.m. and the eastern section will depart at 2:00 p.m. Each tour costs $20 for VHHS members and $25 for non-members. Tours are approximately two hours long. Lunch is not provided but may be purchased locally. Restrooms will be available at the church. Along the east side tourists will be driven by the lovely Victorian homes of Rocky Hill, once part of the township and, walk through Opie’s Mill converted into a charming home and visit the antiques-filled miller’s cottage across the way. Learn when and why Rocky Hill seceded from Montgomery and what Rev. War patriot was abducted from his dinner table and marched up River Road by the British. Another stop will be the Montgomery Farm Museum to see the antique tool and implement collection of our by-gone agrarian era with demonstrators on hand. On the west side, tourists will step inside the delightful living-history, one-room 1853 Bedensville schoolhouse, visit the historic 18th century Jochem Gulick farm house, and travel through pastoral country side and rolling hills of the Sourlands, into the charming village of Blawenburg, to the site of the original Skillman Village, to the forgotten Stoutsburg, to the Van Zandt Mansion, and of course Harlingen village. Fares are not refundable unless replacement tourists are drawn from a waiting list.